We offer several packages to make your restaurants run more effectively and attract more customers! LookinGlass Media's tabletop promotion allow select sponsors to reach restaurant customers with colorful customized tabletop tent cards. Inexpensive - your exposure costs less than a penny for each prospective customer! Restaurants receive the program AT-NO-CHARGE for agreeing to participate. 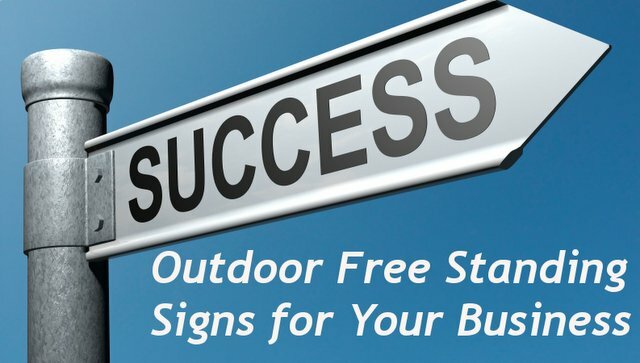 Enjoy the benefits our Tent Card package with the business building Email Marketing Package! We offers several options to collect your customer email addresses. We compile the database for you and send out promotional emails to your customers. Customize the message or we can provide the copy for you. 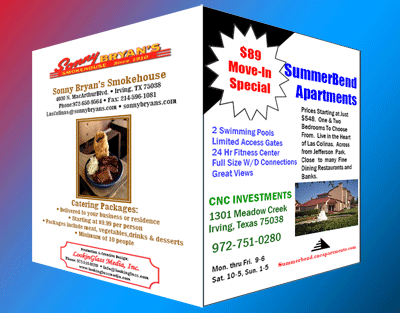 Call us at 972-580-0121 or email at job@lgmprinting.com to inquire about pricing and bundling with other offers.